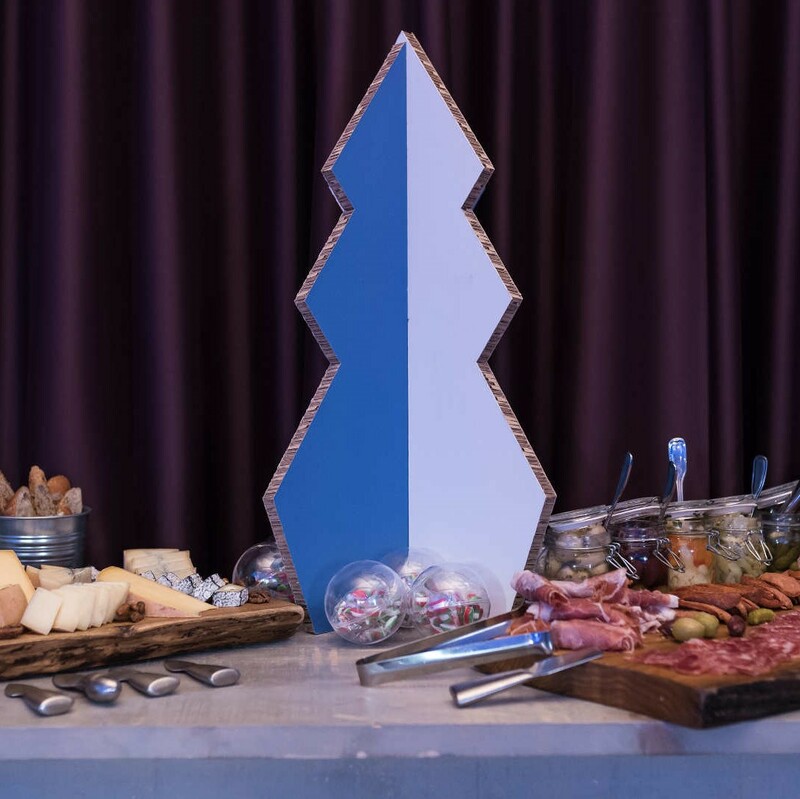 Imagine ... our teams arrive, set up your cafeteria, your staff enjoys a delicious evening, and everything is stored and cleaned up before work the next day. 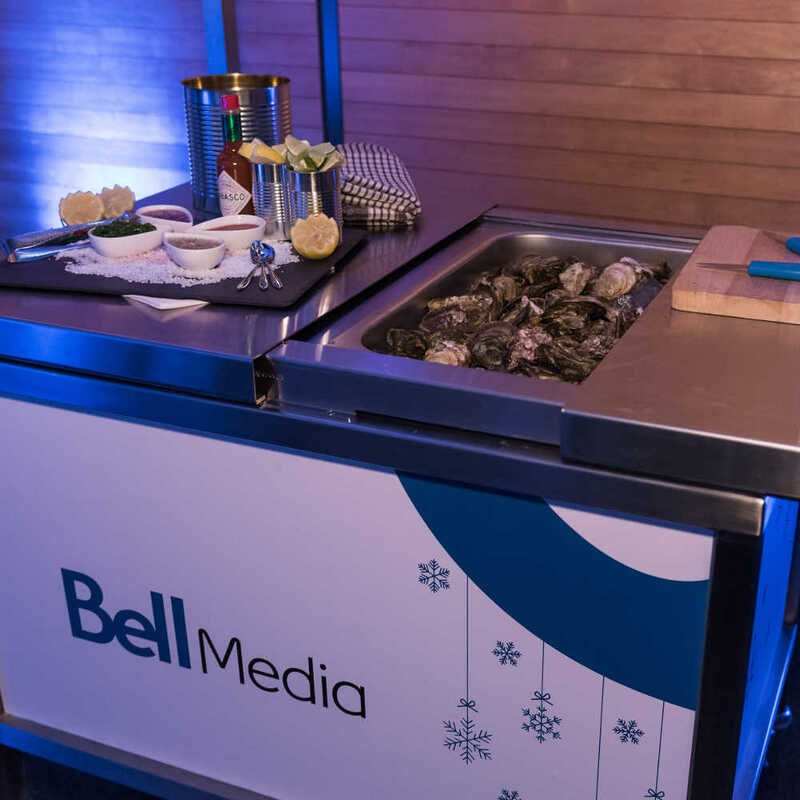 This is how by Bell Media chooses to thank its partners each winter. 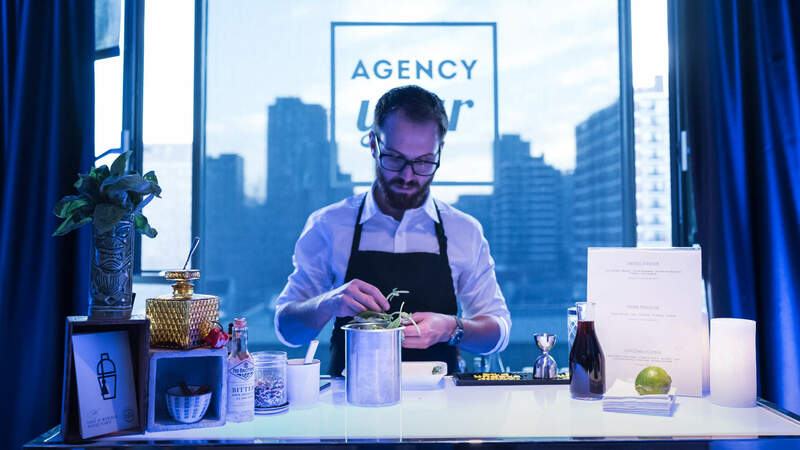 A simple, effective and non-intrusive way to share a good moment: Pop-up evenings! 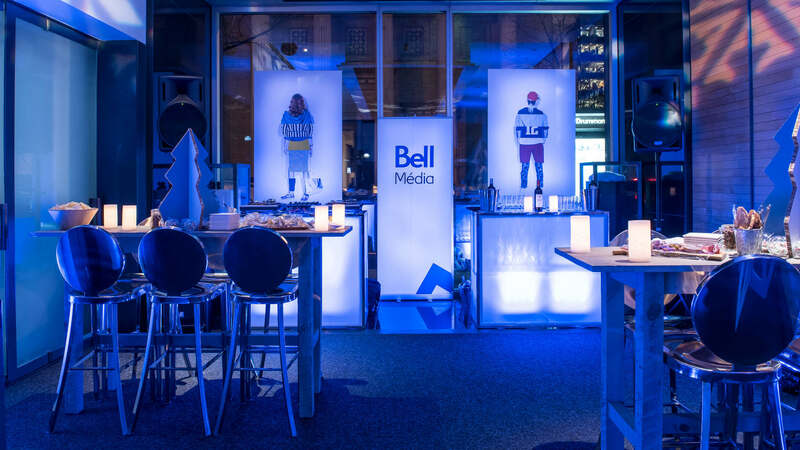 Lulu Events has been hosting Pop-up nights for Bell Media partners for several winters. The goal? Thank them for all the work done during the year, strengthen the existing links and offer them an experience within their offices. 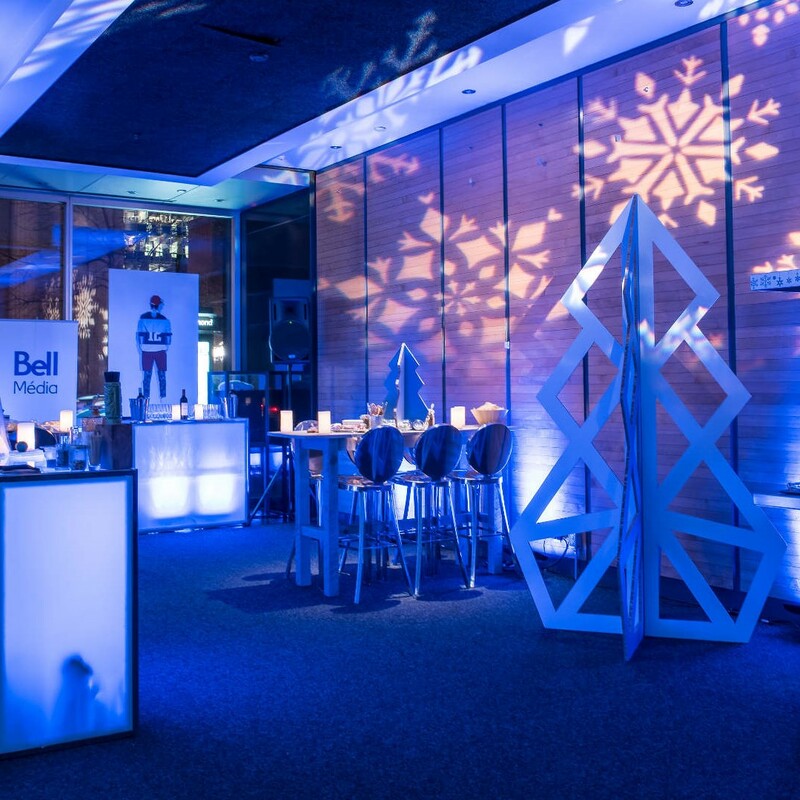 The Lulu team takes possession of rooms and cafeterias in six Quebec agencies, redecorates the place, creates a unique atmosphere and takes care of the guests throughout the evening: cocktail party, personalized bar, dance music and fun activities. The same evening, the spaces are restored to their original state and only beautiful memories remain. 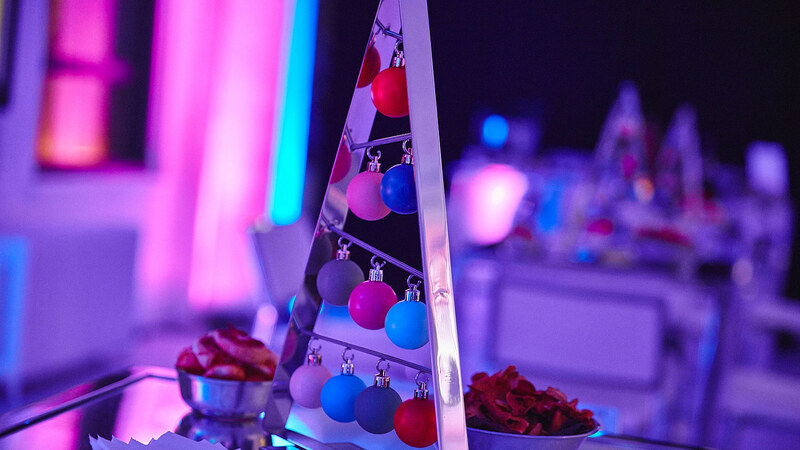 You wish to organize a Pop-up evening? Lulu Events can help you.